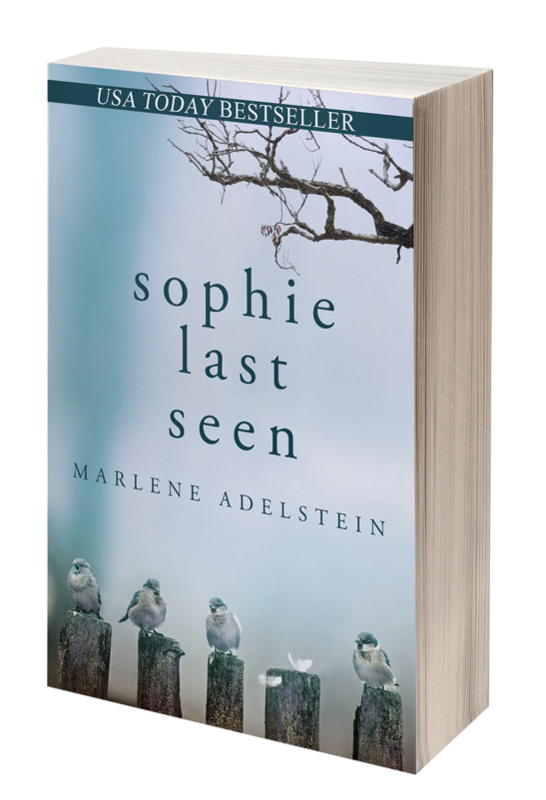 In Marlene Adelstein's debut novel, Sophie Last Seen, it is six years after the disappearance of ten year old Sophie from a shopping mall. Her mother, Jesse, is living in a self-destructive limbo as any sense of closure eludes her. Jesse is observed by her daughter’s best friend, Star, who carries her own secrets about that day. These two wounded souls come together to follow clues left by Sophie in her birding journals hoping to be led to Sophie or answers to her disappearance. This inspiring tale of one woman’s journey in search of the truth about her missing daughter weaves together themes of forgiveness, romance, and acceptance. Perfect for book clubs, Sophie Last Seen has elements of The Deep End of the Ocean and The Lovely Bones. Sophie Last Seen is published by Red Adept Publishing.